In an in-depth Q&A with Russian News Agency TASS Sepp Blatter, FIFA’s outgoing president, opened up about the scandals surrounding FIFA and admitted that 2022 World Cup was meant to be in the USA. 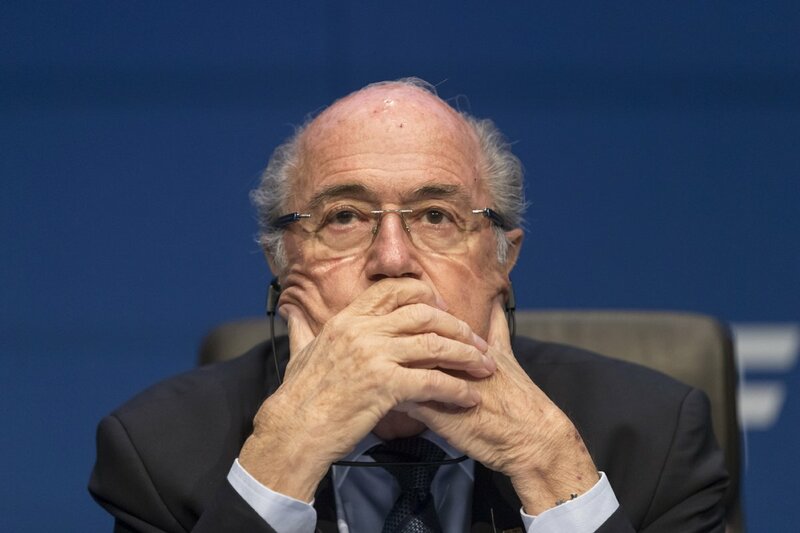 – Mr. Blatter, when did you realize that FIFA was in a big trouble? – Do you think it was a mistake to simultaneously hold the elections of both 2018 and 2022 World Cups in 2010?